They say there are only two constants in life: death and taxes. Uh, no. There's three. Death, taxes and Madden. 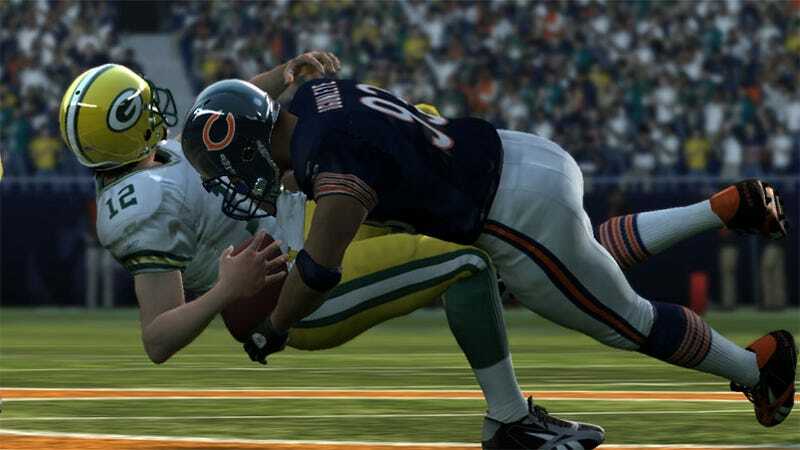 So for all the pigskin fans in the house, here's a ton of Madden 10 screens.